Ever wished you could smack Norrathian monsters upside the head with a slice of cake? Of course, me too! After next weeks EverQuest patch, you'll be able to! 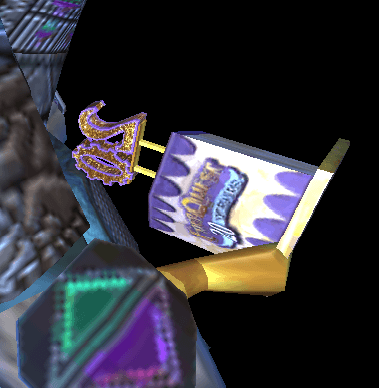 The item Platinum Cake Slice Ornamentation is being added as a reward to the 20th Anniversary Challenge. You can do the achievement now on Live servers, and when you log in after the next patch you'll have the reward available! 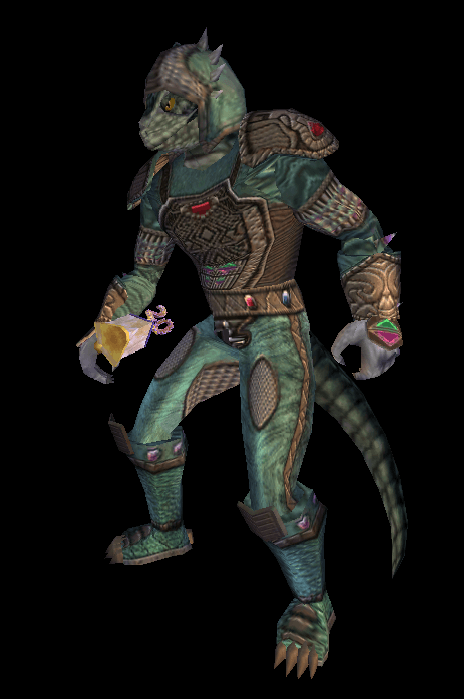 The 20th Anniversary Challenge is a very nostalgic trip through EverQuest guaranteed to give you the feels! We've put together a guide (with pictures!) to help you as you complete this historic achievement! Today we are releasing the first Beta version of our newest software title to our Premium Members, EQR Discord Bot. 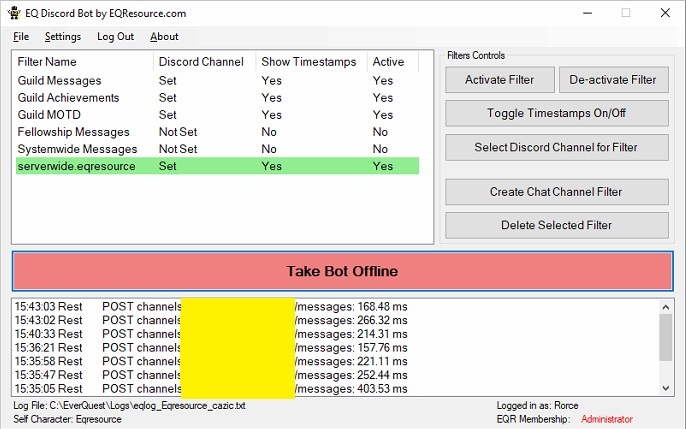 EQR Discord Bot is an application that allows users to set up "Filters" which monitor their EverQuest directory and forward filtered messages to their Discord server. 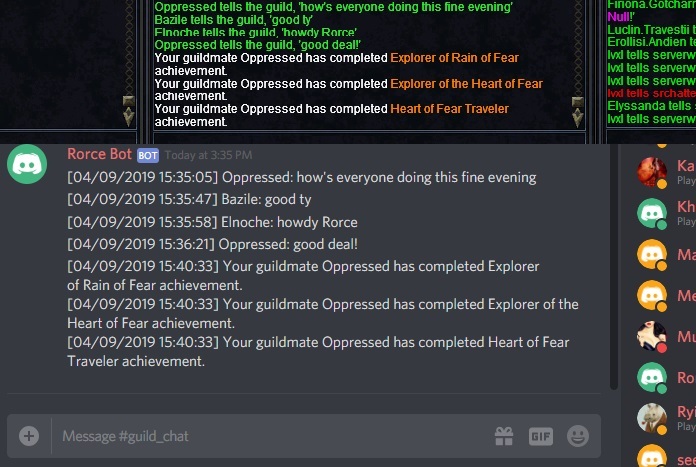 Users can filter their Guild Chat, Guild Achievements, Guild MOTD, Fellowship Messages, Chat Channels and more to Discord.